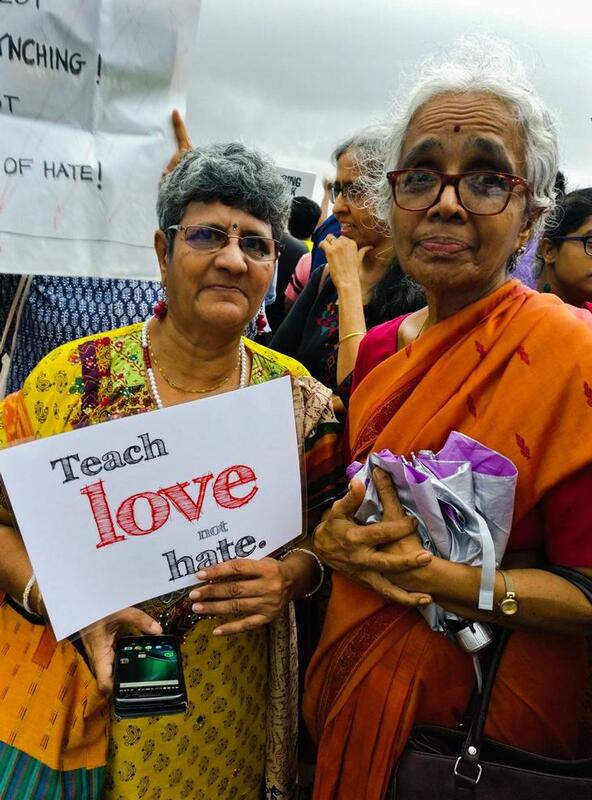 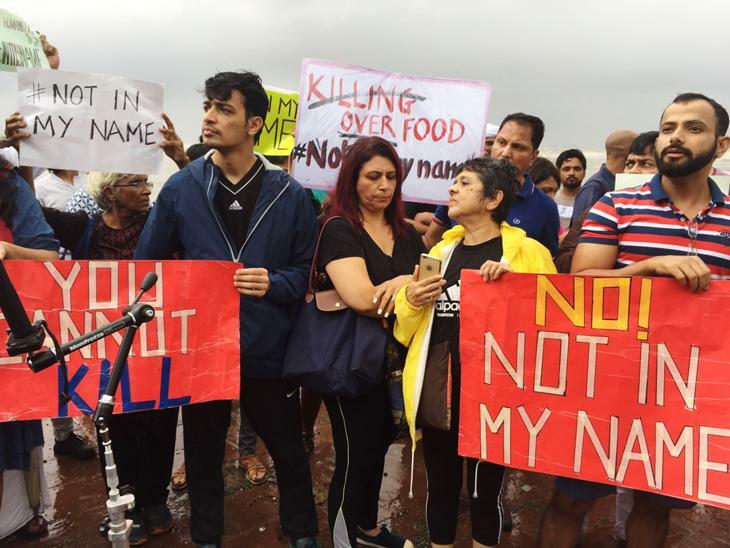 A few days ago, a social media campaign was launched on Facebook by filmmaker Saba Dewan, in a bid to galvanise the widespread angst and disgust over the killings of minorities in the country. 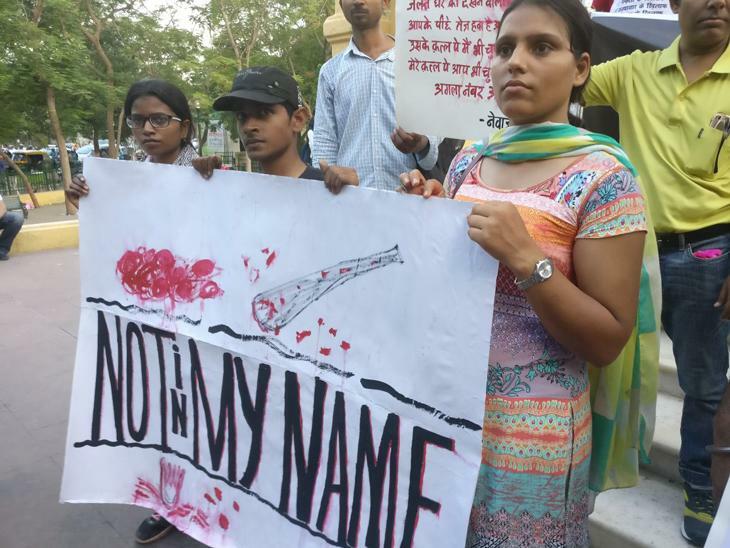 The issue came to a head after the brutal lynching of Muslim teenager Hafiz Junaid, who was attacked over a petty issue as he was travelling on a local train from Delhi to Mathura. 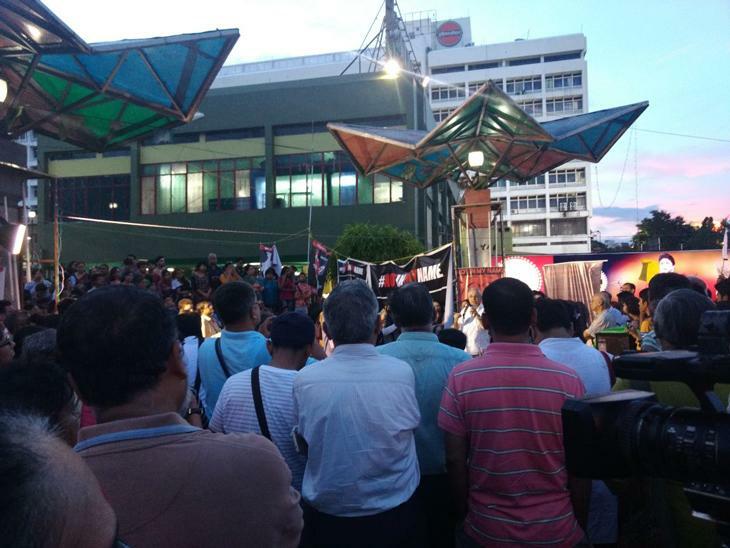 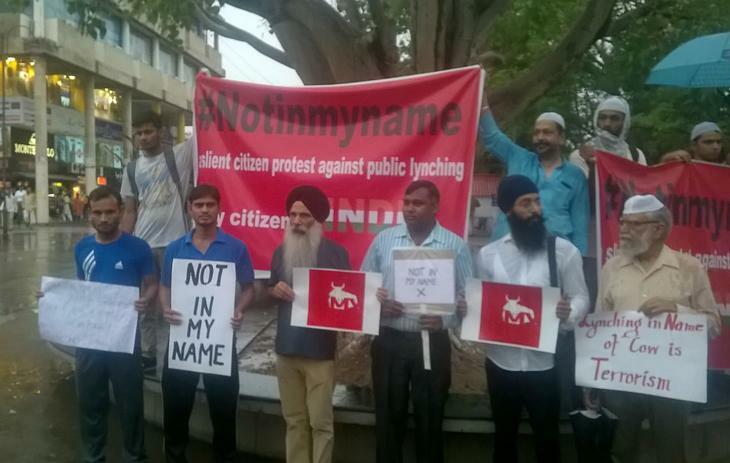 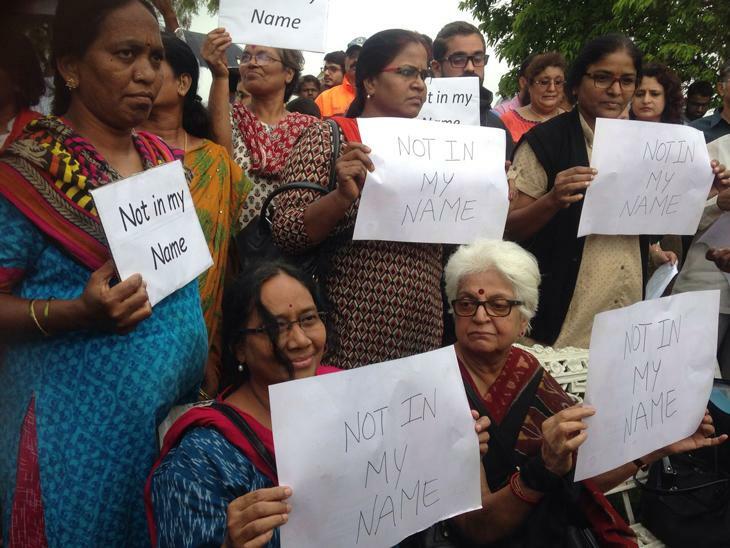 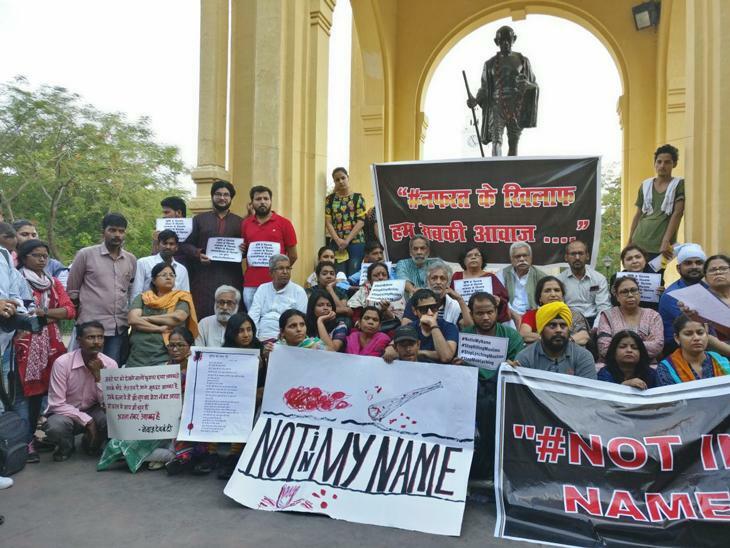 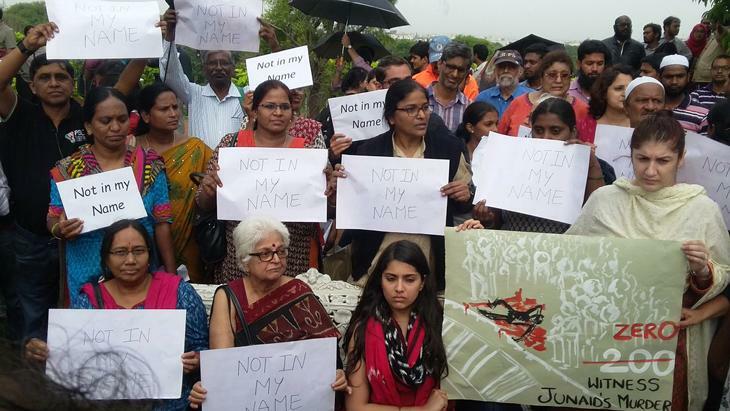 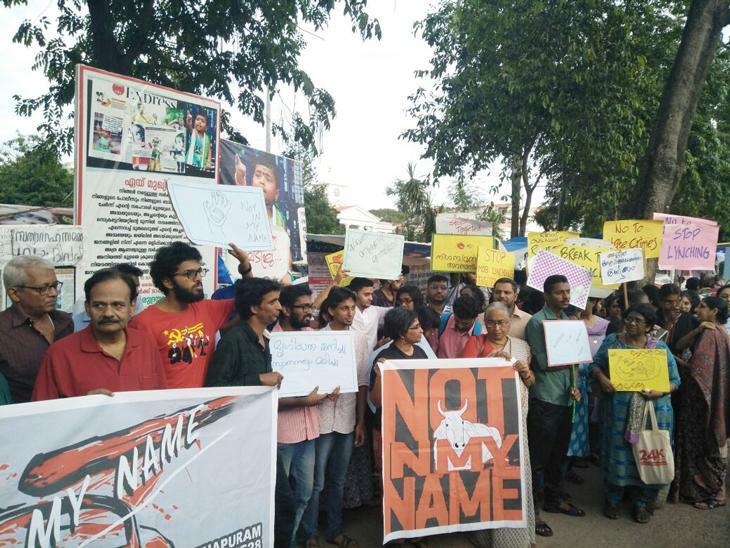 On Wednesday, Dewan's campaign, called #NotInMyName, organised citizen protests all over the country. 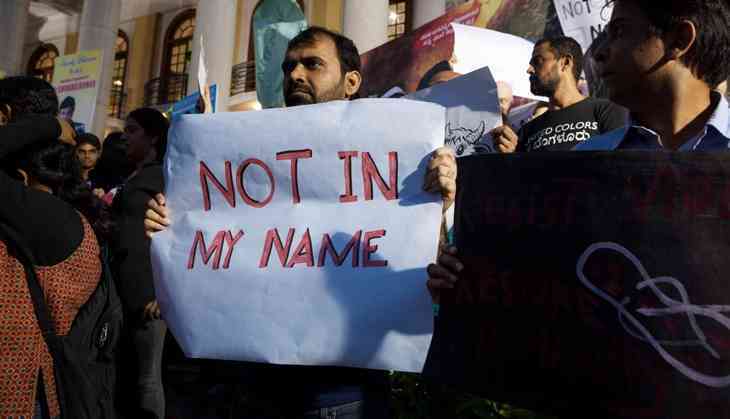 The campaign is also set to be held in far-flung parts of the world like Boston (USA), Toronto (Canada), London (UK) and Karachi (Pakistan). 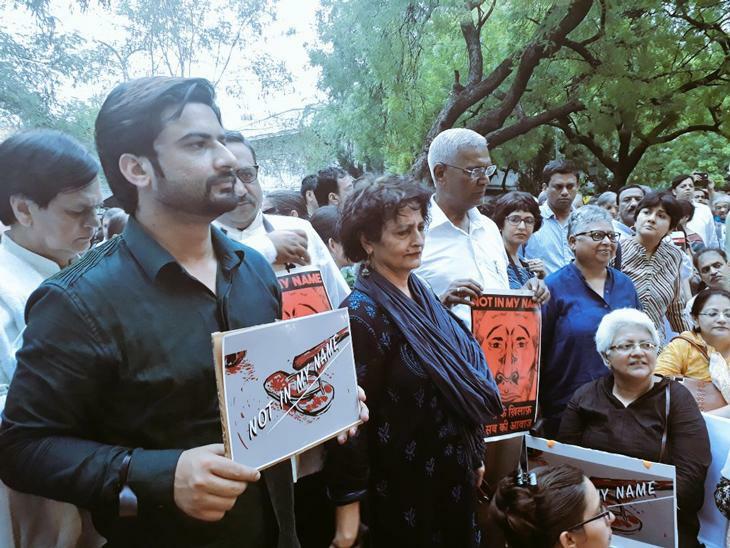 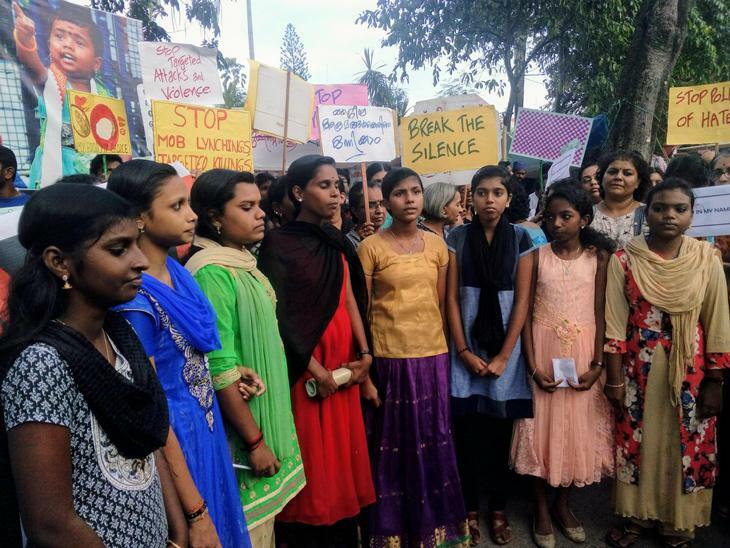 The campaign managed to gain momentum within a short span of time as a number of activists, academics, journalists, students and celebrities shared it across Facebook and Twitter. 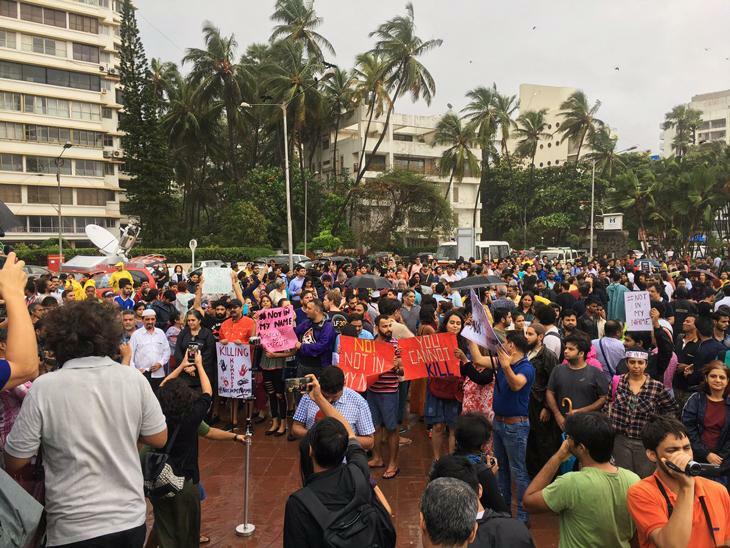 Tweets and photos were shared on social media, and people came out in huge numbers to support the protests. 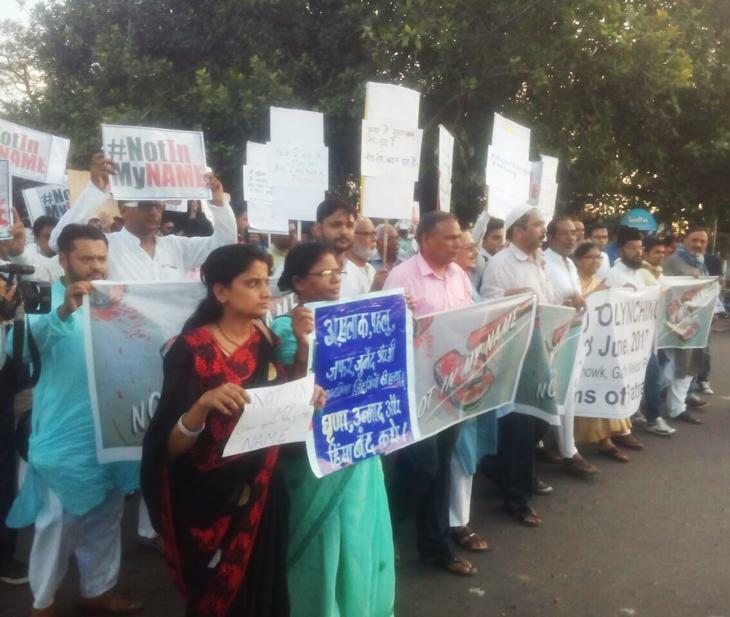 Many were spotted carrying posters banners that read “Not in My Name”. 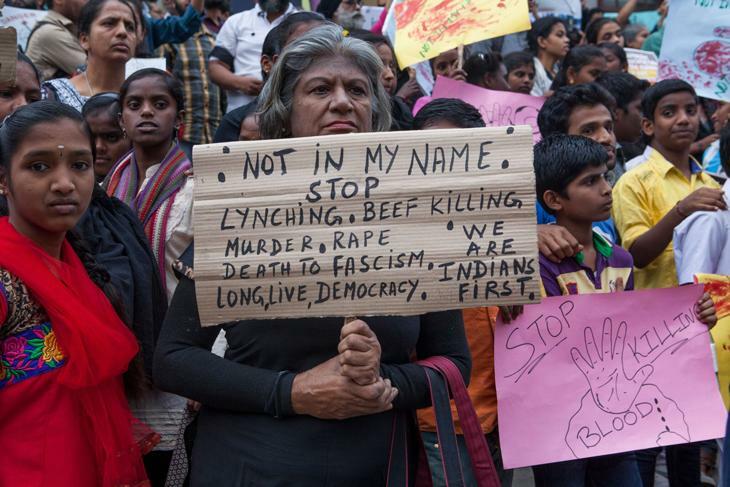 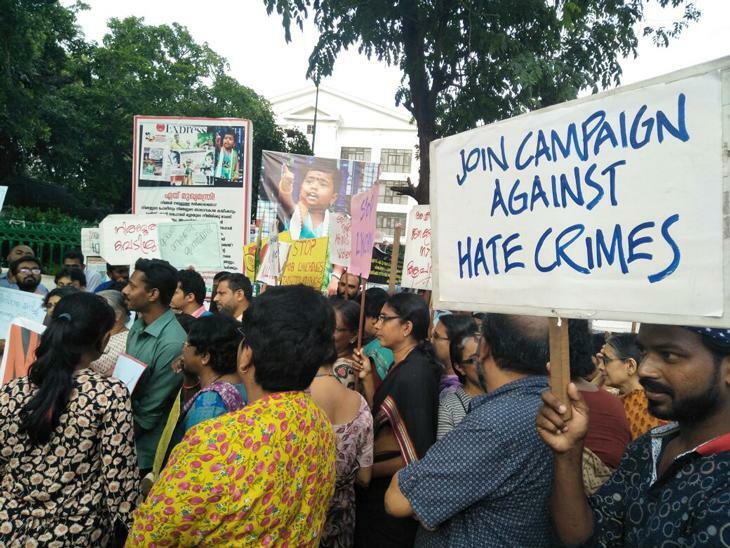 Here are some snapshots of the protests from Mumbai, Bengaluru, Hyderabad, Trivandrum, Patna, Lucknow and New Delhi.